Extreame Savings! 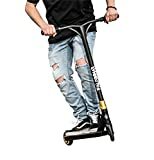 Up to 43% off on Scooters at Tar Wheels Skate Way. 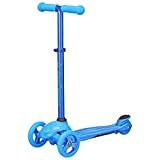 Top brands include Champion Sports, PlayWheels, Roller Derby, Ezyroller, Kickboard USA, INDUXPERT, & TOMOLOO. Hurry! Limited time offers. Offers valid only while supplies last.